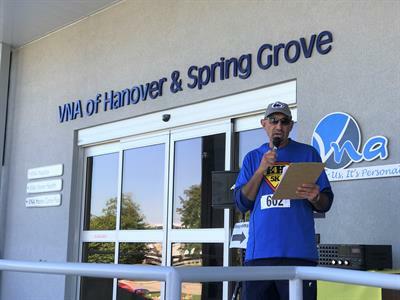 Join the VNA for our 7th Annual Hospice Remembrance Family Walk and Run. All proceeds benefit patients and families in the community. Registration begins at 7:30 the day of the event or on active.com or the VNA website at www.vnahanover.org. 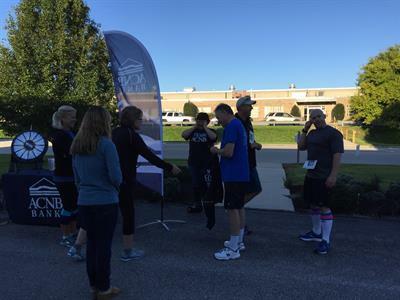 The race begins at 8:00 am and starts and ends at our office on Madison Street. 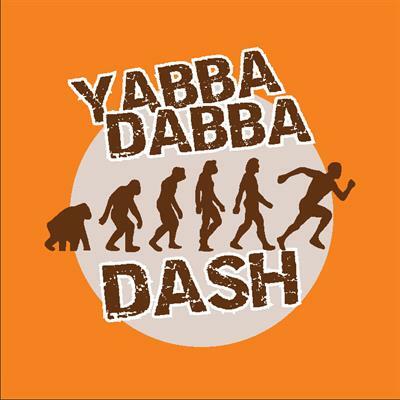 The top male and female finisher receive a $100 cash prize while the top three male and female finisher in each category receives a medal. Raffles are available as well. The Kid's can enjoy their own area and fun run. 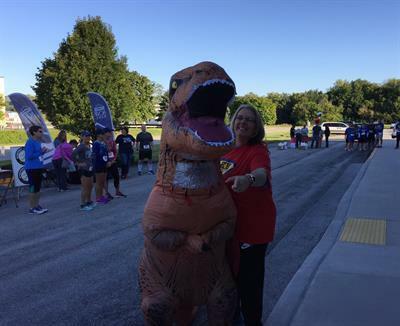 September 22nd with registration at 7:30 am day of the race. Runners and walkers start at 8:00 am. Kid's fun run $10 per participant.